A review of Barbados' economic performance for the second quarter shows there has been no growth. And if the situation was not dire enough, economic activity is forecasted to decline further for the rest of 2018. The Central Bank of Barbados conducted its quarterly review today and Governor, Cleviston Haynes said until government enters the "transitional phase" of the loan agreement with the International Monetary Fund (IMF) program, economic growth will be nil. Governor Haynes was reluctant to admit that the Barbados economy was indeed in a recession, even though the first and second financial quarters showed negative growth, 0.7 percent and 0.6 percent, respectively. He said until the IMF program is finalized, government's finances will not see much improvement. "We are going through a fiscal consolidation … one does not expect significant growth in activity during this phase and that is because the public sector at this point cannot drive economic activity." 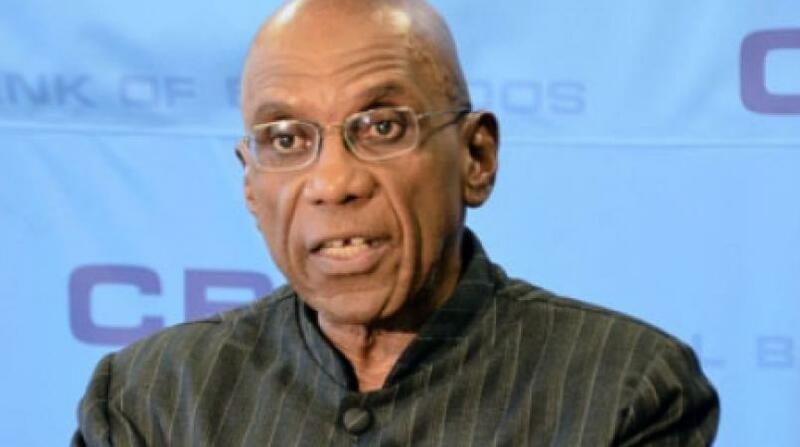 Haynes did not go into detail about the terms and conditions of the proposed IMF loan such as public sector job cuts or cuts in public services, only saying it was "too early" to determine such. "Government, from my understanding, is not focused on the wholesale sending home of persons. What is critical is that we have to improve the delivery of services within the public sector and that may or not involve any job losses." 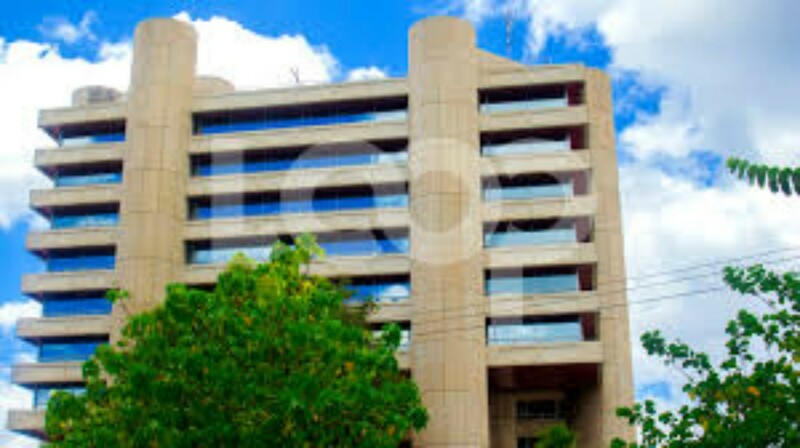 He said the IMF loan, estimated at around $135 million, will be used to stabilize the country's international reserves which now stand at $443 million, equivalent to 7.2 weeks of import cover. The reserves position for the second quarter improved by $33 million over the first quarter due to government's decision to suspend foreign debt payments. In addition, the IMF loan will address the ever-persistent fiscal deficit government continues to experience and the large debt service. In the meantime, he said, the private sector needs to accelerate the pace of investment to offset the adjustment the public sector will be undertaking. "The faster that happens, the faster one can see a resumption of growth in economic activity," the Governor noted. 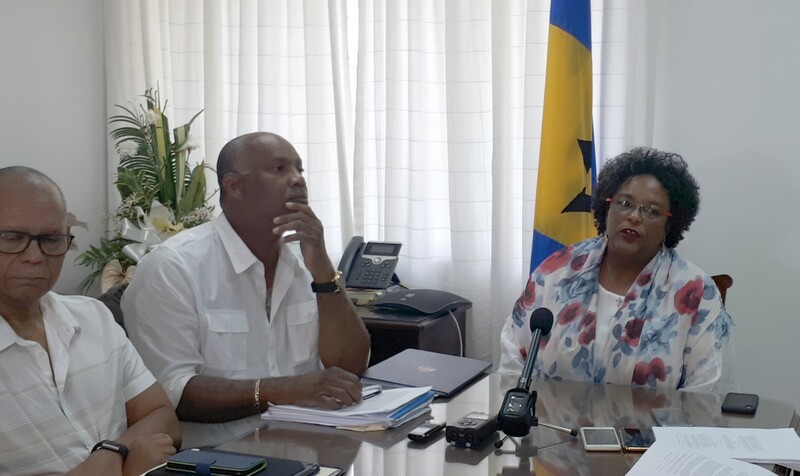 He said the recent budgetary measures implemented in June by the Mottley administration are expected to raise revenue and allow state-owned enterprises to operate independent of government funding.